The National Association of Realtors (NAR) describes difficulties with down payments as “what many consider the greatest barrier to homeownership.” And according to the NAR, there are a lot of misconceptions surrounding down payments. Perhaps the misconceptions shouldn’t be all that surprising, though. Following the market crash of a decade ago, no down-payment home loans disappeared. They took plenty of blame for the crash, and after, it became a thing of the past. As credit restrictions and lending standards tightened, even low down-payment loans were scarce. And potential home buyers began accepting that they’d have to put 20 percent down. As the economy and housing market rebounded, lenders weren’t as tightfisted. Minimum credit scores to qualify for a mortgage began dropping. And so did down-payment requirements. Many people don’t have to put 20 percent down to buy a home. In fact, statistics show that the majority of home buyers don’t do this. 1. 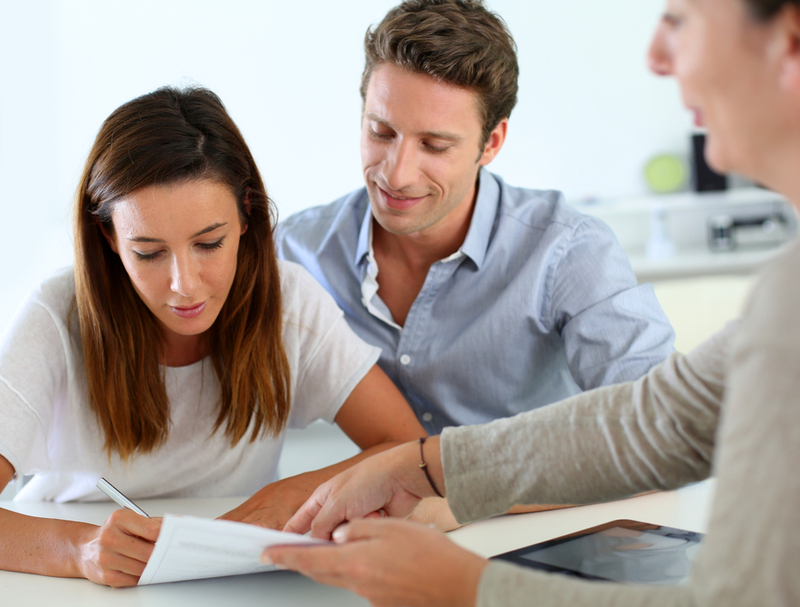 Low down-payment programs are only for first-time buyers. There are first-time buyer incentives out there that offer help in several areas, including down payments. And all the promotion and pushing of first-time buyer programs may lead some to believe that buyers of their second or third homes don’t qualify for down-payment assistance when, in fact, they do. 2. It’s difficult to qualify for down-payment assistance. Again, there are programs for lower-income home buyers that help them with a home purchase. But there are down-payment assistance programs for even those who make over the local median income. 3. You can’t use grants, gifts, or loans. Some of these rules vary from lender to lender, but plenty of lenders allow home buyers to use gifts from family members and grants toward a down payment. Also starting to become more popular are no-interest loans that help toward down-payment funds and aren’t due until the house is sold. There are also online resources that help explain down-payment assistance. The housing department in each state shares information online about loan and grant programs that are available. The Federal Housing Administration and Department of Housing and Urban Development sites are also worth checking out. The survey numbers reveal that potential homeowners believe down payments are a substantial obstacle to homeownership, maybe the most significant, in fact. But as those in the housing and mortgage industries are pointing out, potential buyers’ perceptions may be shaped by down-payment beliefs that are actually down-payment myths. If you have questions about home buying or if you need help finding a lender, contact me today!